There are a lot of great cell phone games out there. 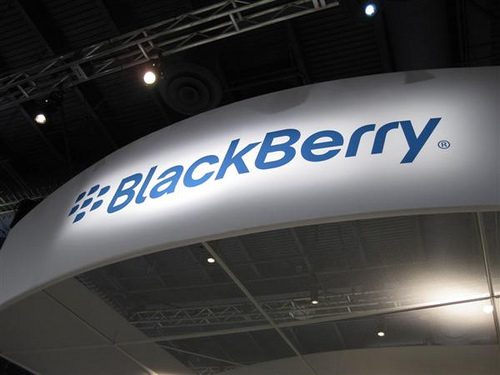 BlackBerry has been a favorite for business professionals and championed under BYOD policies, but it’s also a great platform for mobile gaming – believe it or not. With a myriad of games available in the BB World marketplace, it can be difficult to figure out which are to try first! Check out these six games that are sure to keep you occupied for hours on end. For those who love RPGs, The Bard’s Tale is the perfect BlackBerry game. This is a game that others said could never happen. 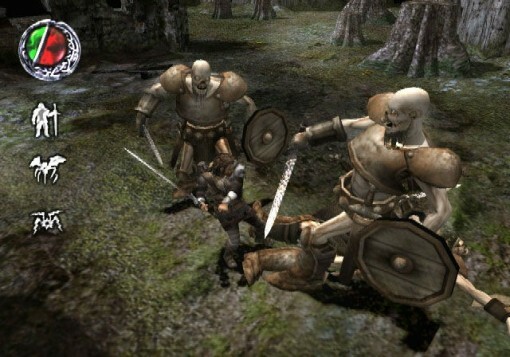 Not only is it a huge RPG, it’s 3D. Perfect for the new BB10 OS, there are over 20 hours of gameplay, allowing you tons of things to do. With tons of items you can discover, this is a game that will entrance old-school gamers and those new to RPGs alike. What’s better than Angry Birds? A flying monkey being attacked by angry birds, of course! Bubble Gum features a monkey that loves bubble gum, whom uses his bubbles to fly up into the sky. Naturally, the birds don’t like this very much. 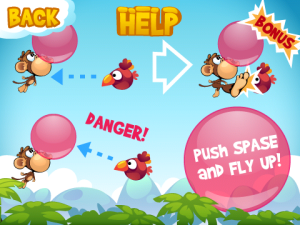 Dodge the angry, jealous birds for as long as you can and rack in some major points the longer you can survive the bird onslaught. Do you remember the old Oregon Trail computer game? 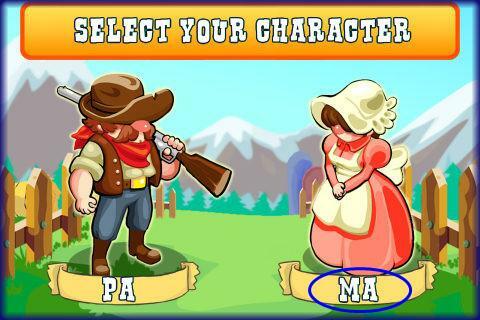 The Oregon Trail American Settler is a continuation of the story. You have followed the trail and now are settling in your home. You’re going to come up against some crazy dangers that you simply won’t expect the first time around. You can even play with friends by visiting each other’s towns and trading with one another. With this physics-based game, you’re going to get hours of play. World of Goo has gained popularity for a variety of reasons, including the difficulty of the levels and the visuals of the game itself. You can discover new species of the Goo Ball as you go, there are new ability and you’re even uncovering a great story. 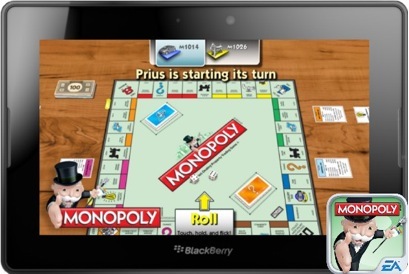 We all know that Monopoly comes in many forms and styles, and that trend continues on the mobile platforms. The Here and Now version of the classic board game has received many updates and tweaks from the original. It uses locations that you’ll recognize, as well as new tokens. When you play on your phone, you can even play with your friends by passing the phone around. When you want to play a board game, but just don’t feel like getting out the board, Monopoly Here and Now is the perfect option. If you’re looking for a game that offers endless hours of fun, simply because it never ends, Jetpack Joyride is the game for you. This game is an endless runner with evil scientists, awesome jetpacks and more. You can upgrade your jetpack as you go, making it even more awesome that it was to start off with. Whether you’re just running for cash or you’re completing a quest, make sure you get what you need to get a better jet. It also has an awesome game soundtrack that rivals some of the best in business. There’s always something more you can work toward. 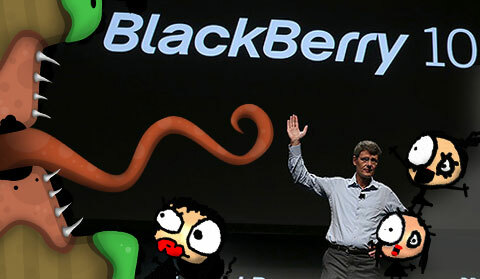 There are tons of great games out there for BlackBerry phones. The game you choose depends on your favorite type of game. Joseph Stark Jr. is a freelance writer and blogger by day, focusing on technology and business. By night he is a tech junkie, gym member, and avid writer. He currently resides in Santiago, Chile where he continues to write and contribute to a number of high-profile blogs. You can also find him on Twitter.